An Atlanta native, Eric uses his own unique, artistic style to break the mold and redefine contemporary visual media. Having worked with several startups, Eric created his own interactive design agency, Digital Coffee, in 2005. 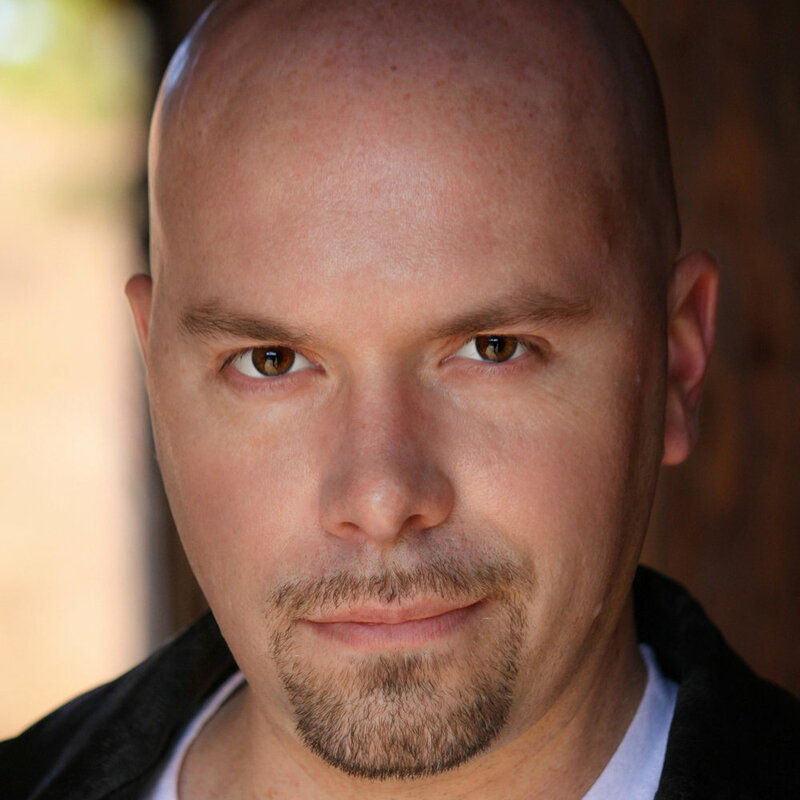 Over the years Eric's work has reached a wide range of companies and audiences, developing pieces for the prestigious LucasArts Productions and Blizzard Entertainment, for AAA, as well as numerous musicians and syndicated television series. He is a staunch proponent that the message defines the media.